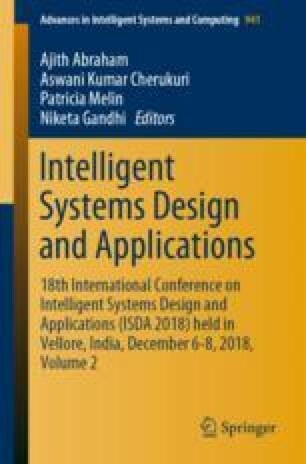 In this paper, we propose a cognitive system that acquires knowledge on elderly daily activities to ensure their wellness in a smart home using a Knowledge-Information-Data (KID) model. The novel cognitive framework called high dimensional conceptual space is proposed and used as KID model. This KID model is built using geometrical framework of conceptual spaces and formal concept analysis (FCA) to overcome imprecise concept notation of conceptual space with the help of topology based FCA. By doing so, conceptual space can be represented using Hilbert space. This high dimensional conceptual space is quantum inspired in terms of its concept representation. The knowledge learnt by the KID model recognizes the daily activities of the elderly. Consequently, the model identifies the scenario on which the wellness of the elderly has to be ensured. This research has received financial support from Department of Science and Technology, Government of India under the scheme Cognitive Science Research Initiative with grant number: SR/CSRI/118/2014.